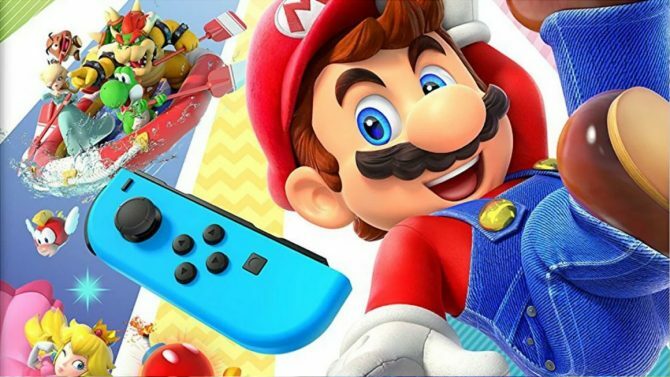 Nintendo released a new gameplay video for its upcoming Nintendo Switch title Super Mario Party today highlighting the game's cooperative River Survival mode. 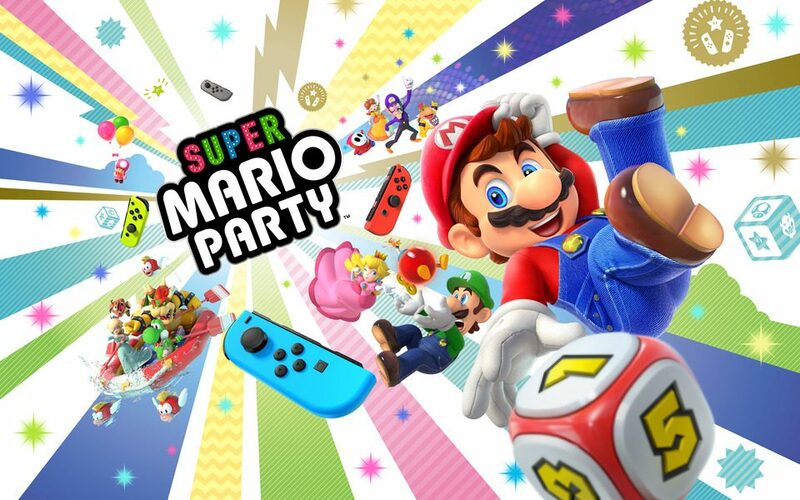 After years of experimenting with different game layouts in the Mario Party series, Nd Cube and Nintendo are returning to a more traditional setup with Super Mario Party. 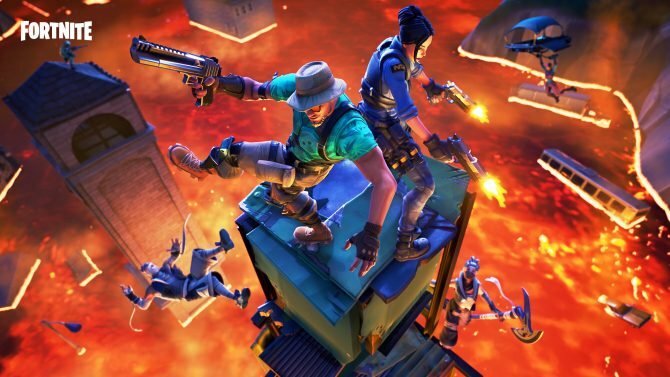 That being said, this entry still boasts plenty of new features, including special dice for each character and minigames that take advantage of the Switch’s unique capabilities. Super Mario Party will also feature some interesting side modes, and today we got a look at one called River Survival. In River Survival, up to four players have to work together in order to reach the goal at the end of a long river before time runs out. The throughline part of this mode will have players using Joy-Con motion controls to row the boat before cooperative minigames pop up at certain intervals. By completing these games successfully, more time will be added to the clock. 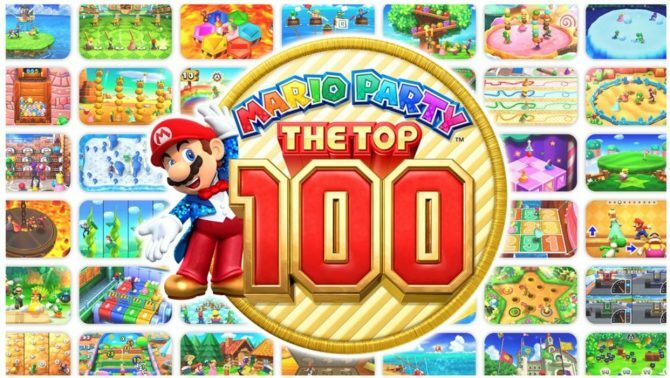 It’s a less competitive, more cooperative mode that will please those who actually like the more cooperative nature of Mario Party 9 and 10‘s main modes. It also shows off the Switch’s motion controls and multiplayer-friendly control set up, which should make River Survival a good technical showcase for the hybrid console. For this mode, four Joy-Cons would come in handy, and Nintendo of Europe seems to have this covered with a special Joy-Con bundle. Below, you can watch the River Survival gameplay video, featuring several Nintendo Treehouse members. Super Mario Party will launch exclusively for Nintendo Switch on October 5, and can be pre-ordered on Amazon. Super Mario Party triumphantly combines the aspirations of a Wii game with the well-rounded craftsmanship of a Switch title.